Tim McGraw and Faith Hill are one of the most powerful performing couples on the American stage. Even though everything might look ideal during the concerts, there have been some minor traps and pitfalls the two have successfully overcome within 21 years of their happy marriage. 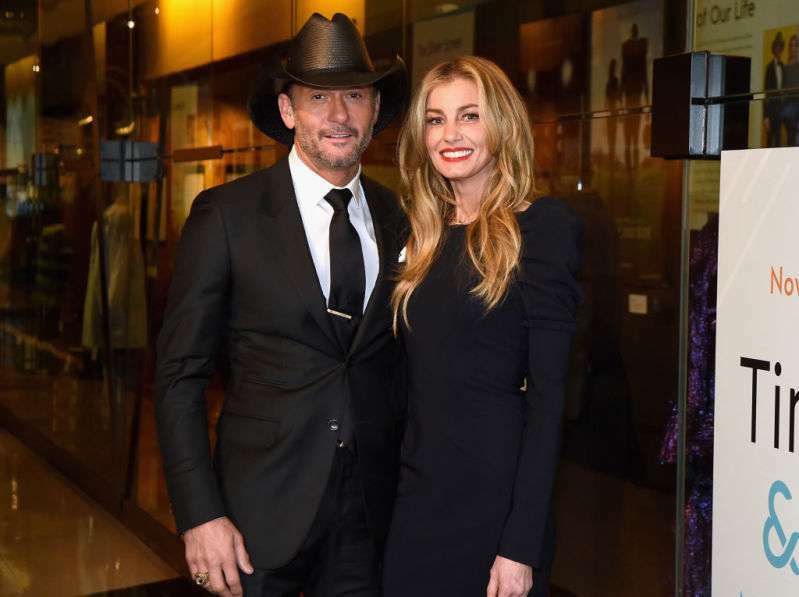 After they married in 1996, Tim and Faith began fulfilling a difficult task of combining their careers and family. Hill managed to deal with it much easier, and McGraw seemed to have huge problems. His career was on the rise; his parties were having great success. However, his alcohol problems were also at their peak. You can either have your family or you can have this horrible lifestyle. You can't have both. Luckily, Tim took the situation under control. He wanted to become a successful father to his girls, so he gave up everything from his previous “horrible lifestyle.” The couple continued their performing career as a unity and claimed there is nothing better than feeling the special moment of enjoying what you do for a living, especially when you do it together. Date nights, prayer, and alone time keep our marriage strong. Regardless of how strange it may sound, they even have different dressing rooms so that each can have enough time for themselves. The couple claimed it is an essential ingredient to the successful marriage. Another important factor for the flawless relationship the couple didn’t mention but definitely meant is, perhaps, creativity. It will just suffice to remind about their first meeting and immediate proposal. The Spontaneous Combustion tour in 1995 turned out to be life-changing for Faith.